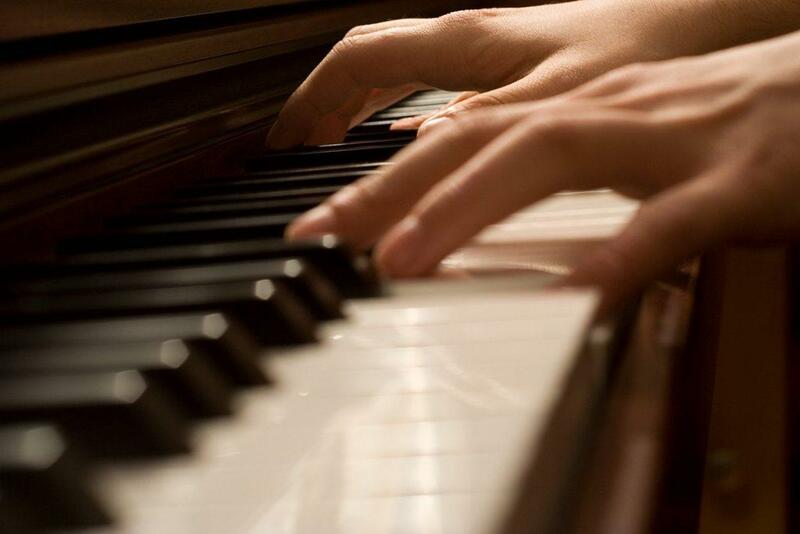 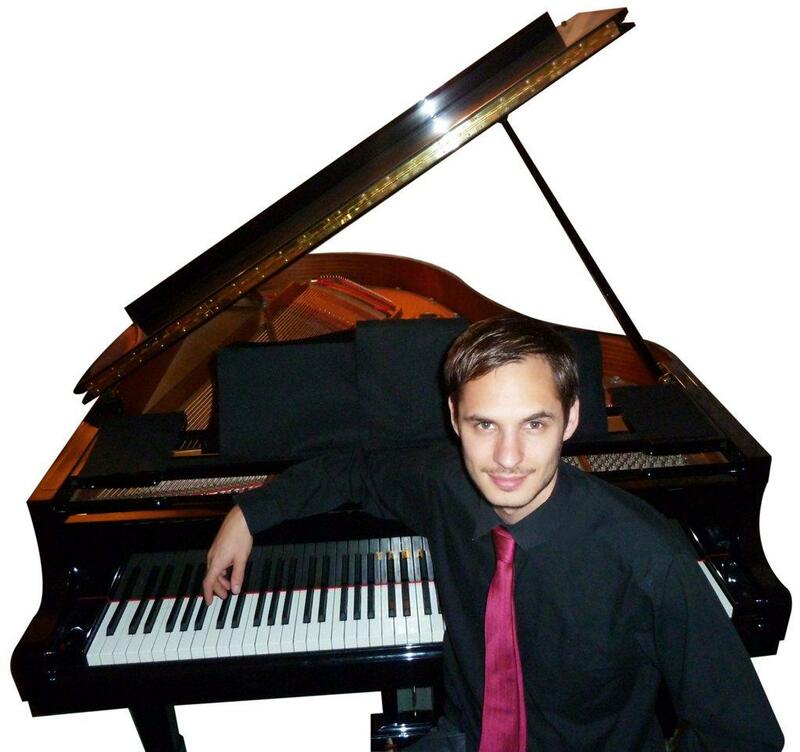 Jon is a versatile and experienced vocal pianist who has performed at many different types of venues across the UK and never ceases to delight and entertain. 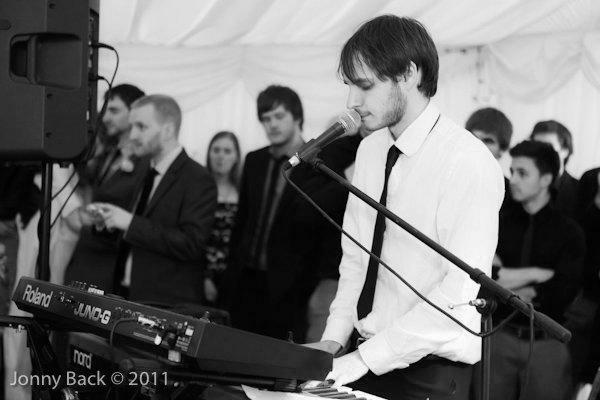 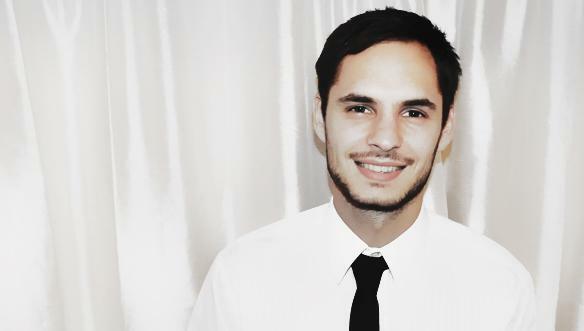 Having studied creative music technology, Jon also writes his own music, and produces music regularly. 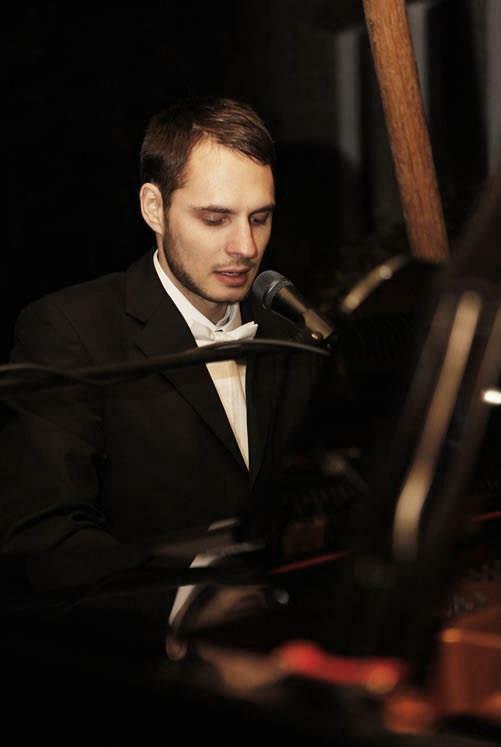 Always bringing Smokey covers in his own unique, smooth style, Jon will be sure to create a sophisticated, soulful atmosphere with your favourite jazz and modern classics.